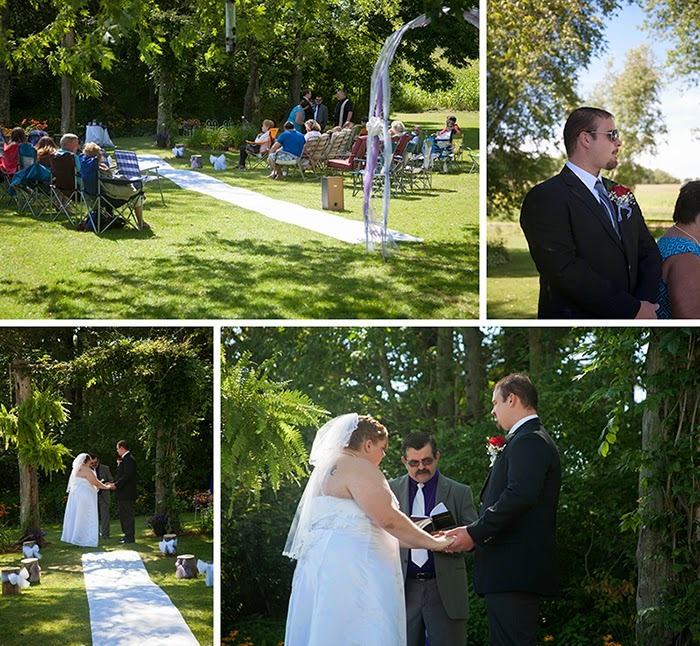 Shawn & Taylor had the most beautiful outdoor wedding on her grandparents property. 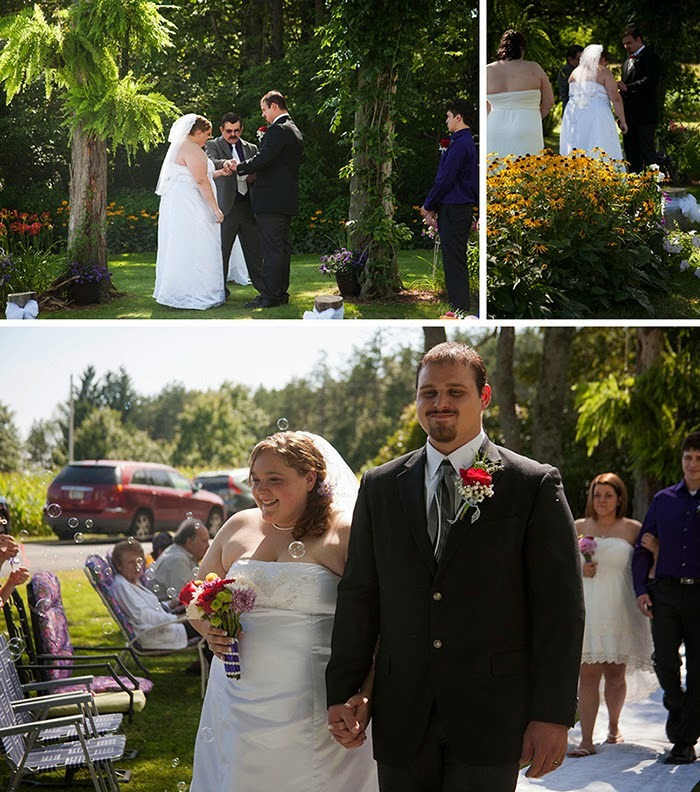 They said "I do" under an archway that used to be a swing. She wore a dress her grandmother made. 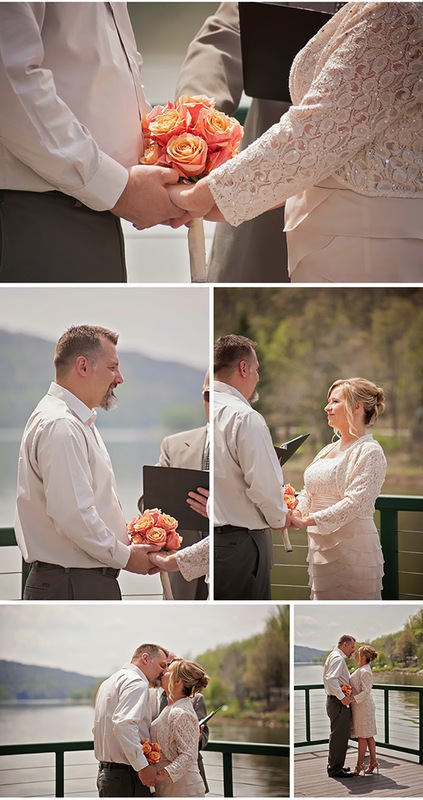 Every detail of this wedding was beautiful. 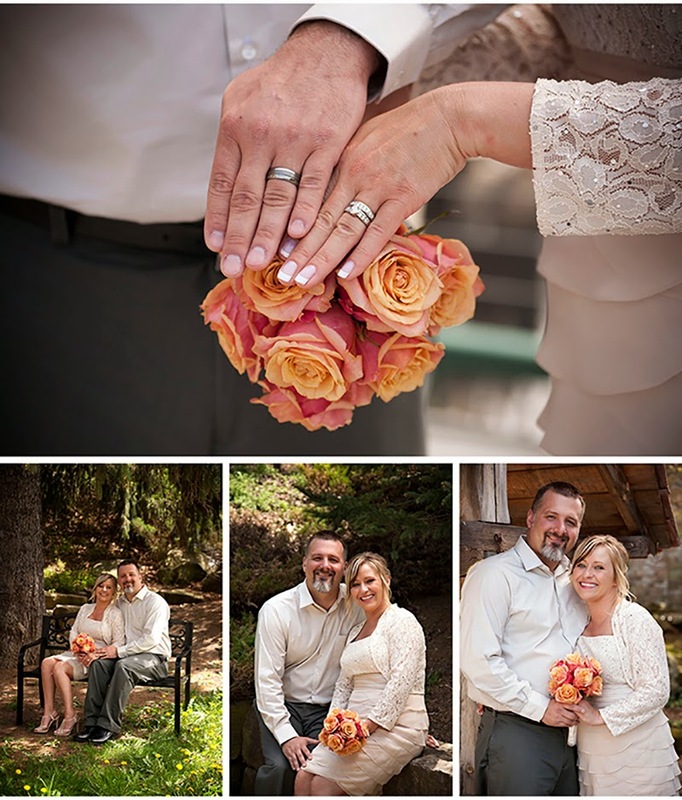 It was my pleasure to photograph their day for them. Congratulations you two! I wish you many many years of love and happiness! 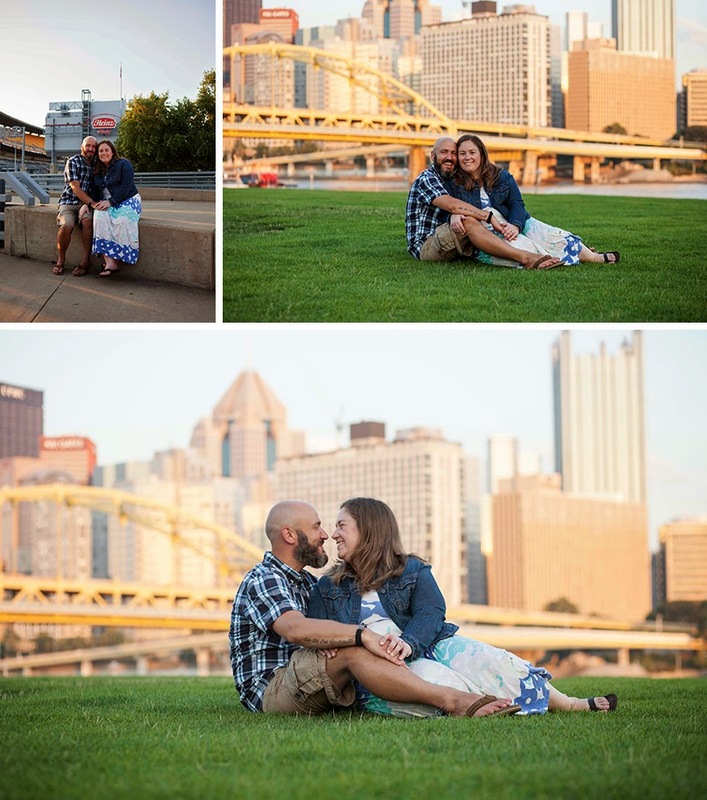 I was so excited for this session at North Shore Park in Pittsburgh! Most of my sessions are in the country, so a trip to the city was unique and inspiring. Mary Beth and Craig were so much fun! I love that they wanted to incorporate the local sports arenas, especially the PNC Park! 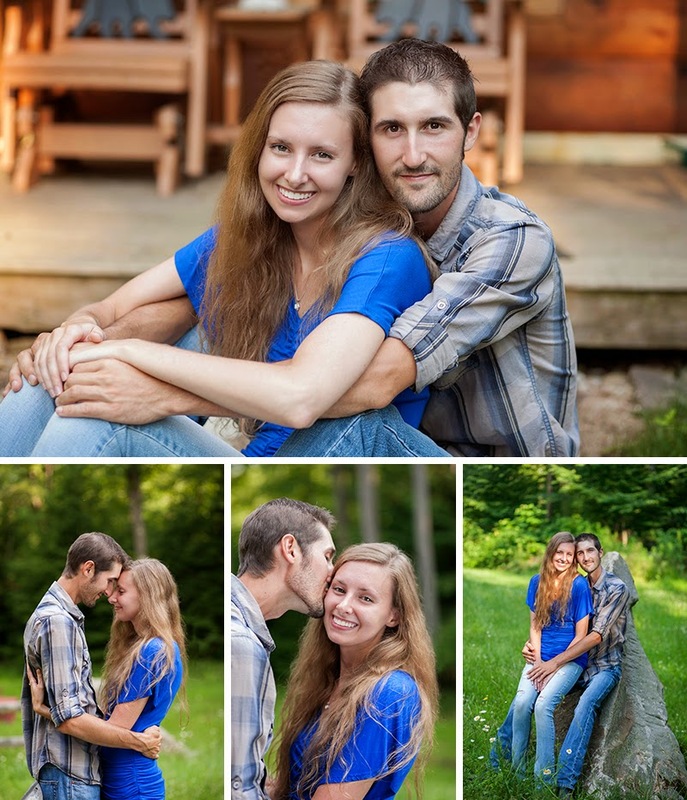 I can't wait for the wedding in Foxburg, PA! It's going to be so much fun. 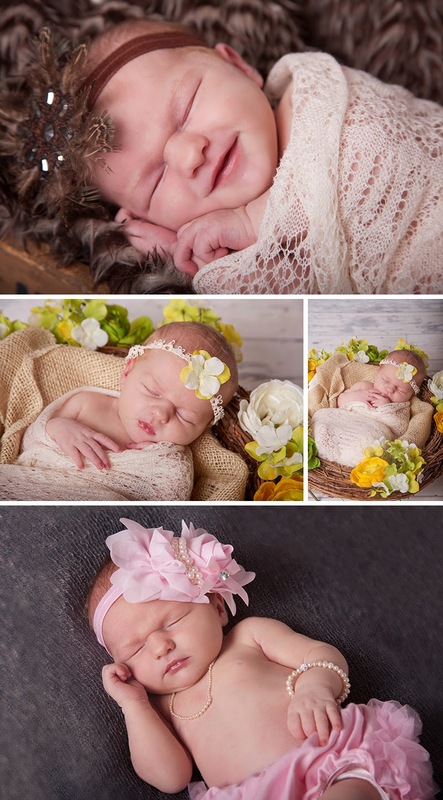 There once was a sweet little girl named Gracelinn, and I was lucky enough to take her newborn portraits on a warm July day in a park full of wilderness and wonder. 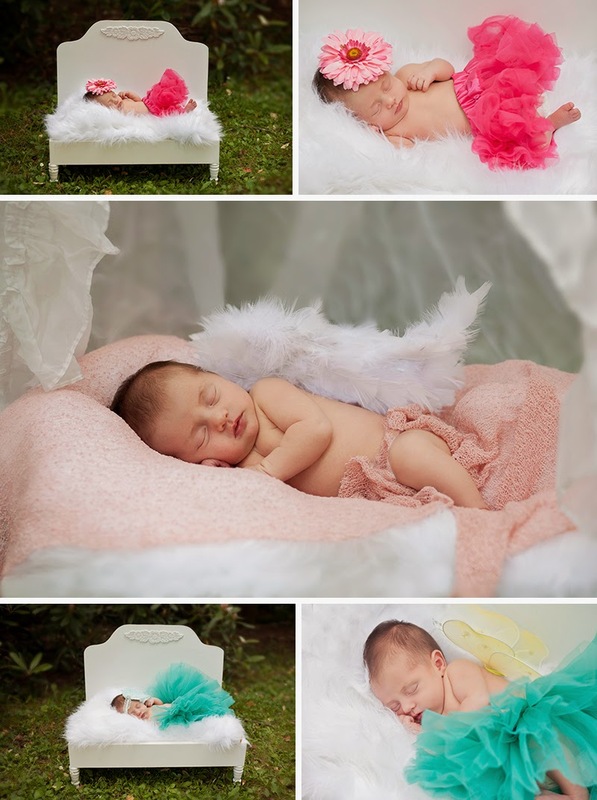 This was my first ever out door newborn session, and I loved every second of it. Gracelinn did a fantastic job. She especially loved my white nose machine. Isn't she lovely? She has a lovely family too. 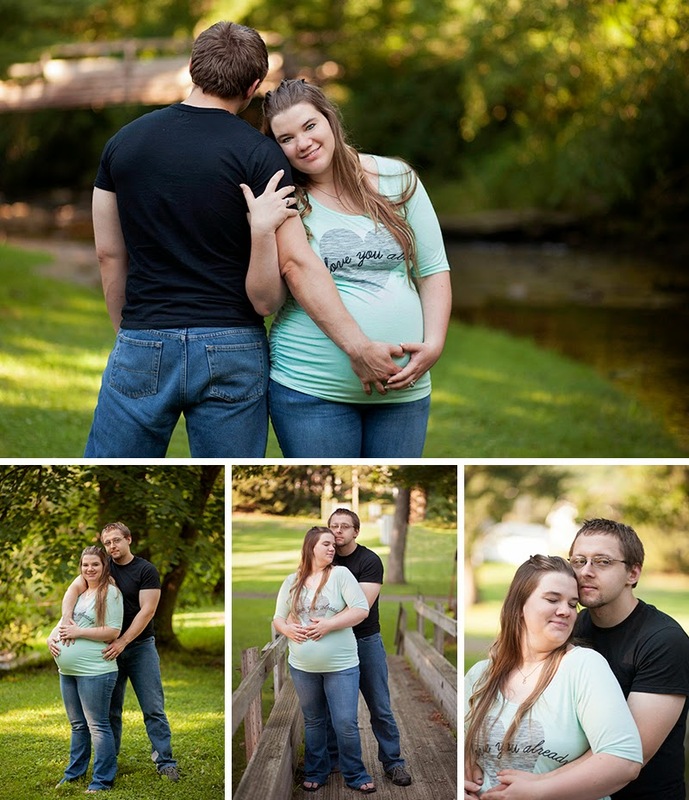 This is another of my engagement, wedding, newborn couples. I'm so happy to be a small part of their story! 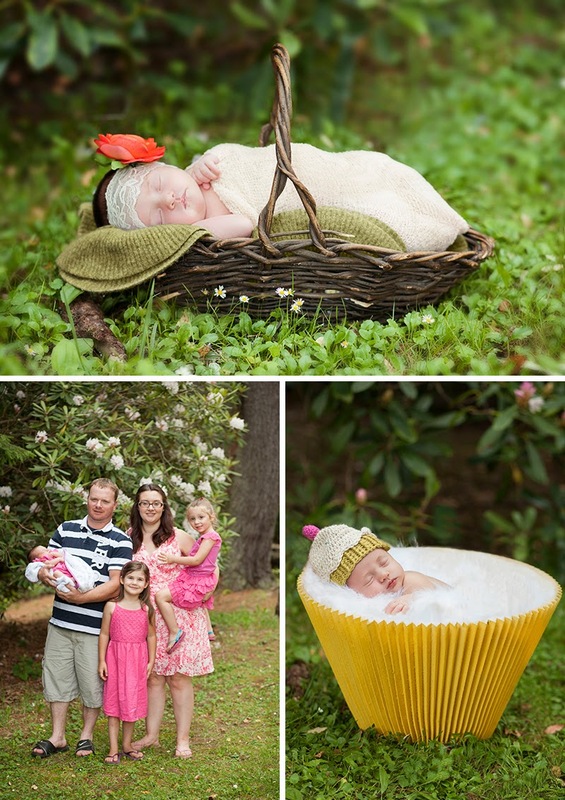 The adorable cupcake hat was created by Kimberly at The Rustic Ewe. She does amazing work! My amazing husband made the white bed. If you are interested in having one made let me know! 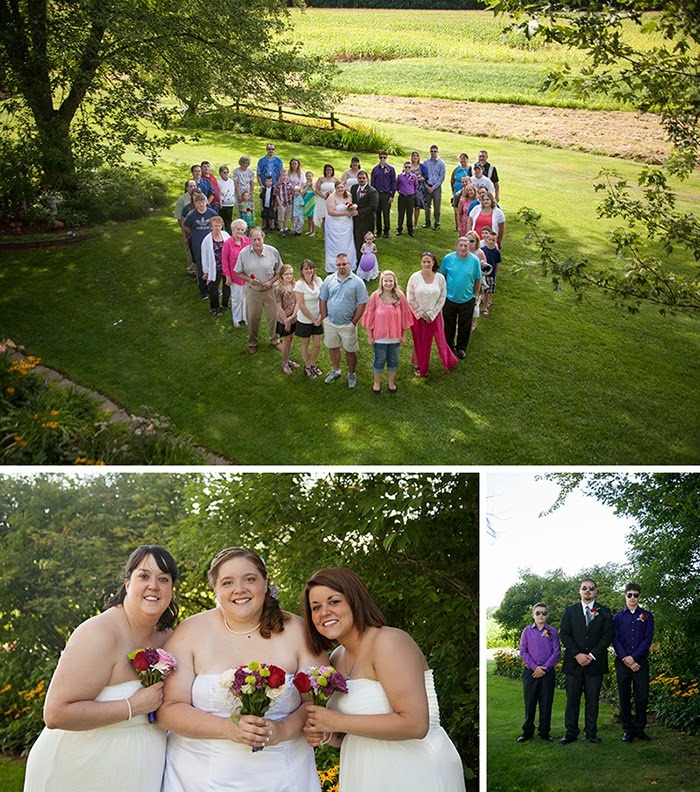 I had the pleasure of photographing Ella's parents wedding last August. 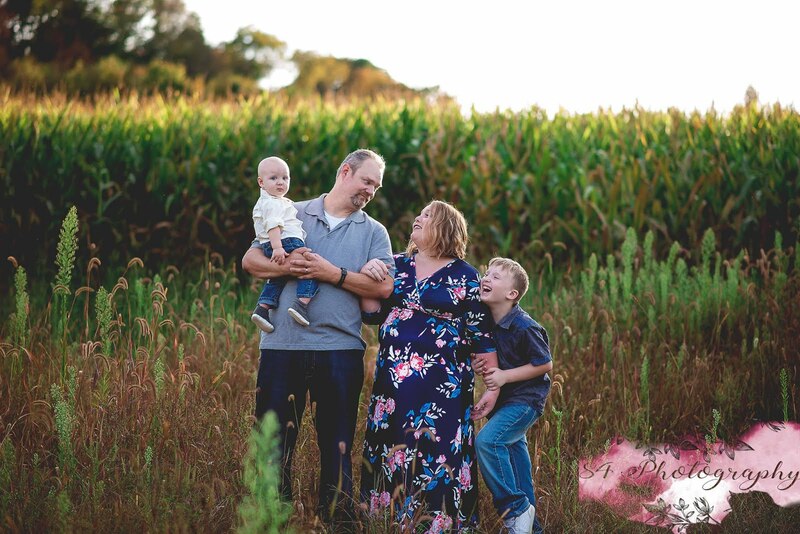 There is nothing I treasure more than being a part of a family's journey. Ella is adorable in every way! She was so perfect during the session even through multiple outfit changes. She's a beautiful little girl with a lot of family to love and spoil her. Word, meet Curian. The most handsome newborn zoo keeper around. 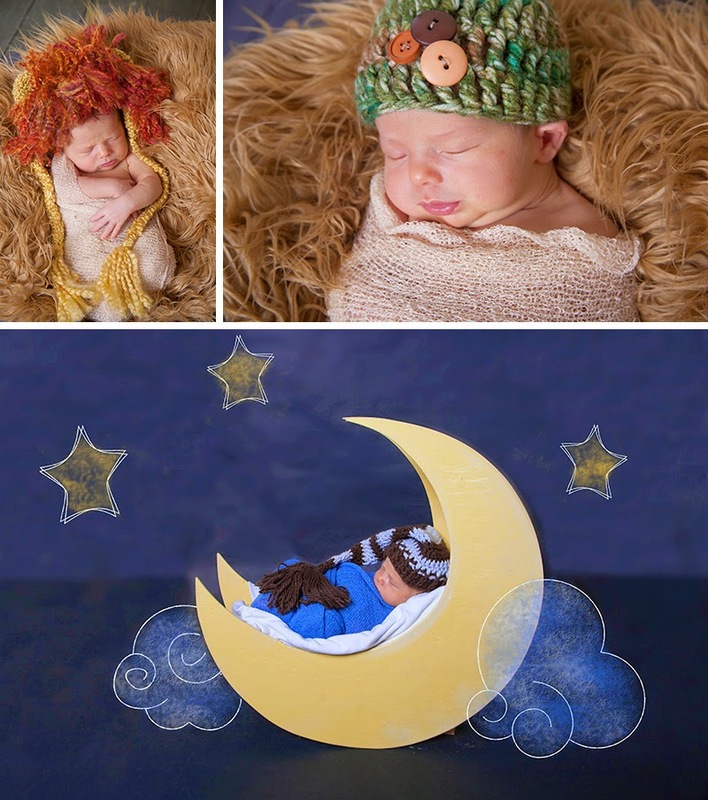 When his mom told me his room was done like The Lion King, I new I wanted to order a lion hat. Kim at The Rustic Ewe, made the most amazing hat for me! I love it almost as much as I love this little guy. He was the perfect model. I can't wait to watch him grow! My amazing husband made this moon for me! All I had to do was show him a photo of what I wanted and he created this! If you are a photographer and would like a prop like this let me know. He'd be happy to make more. 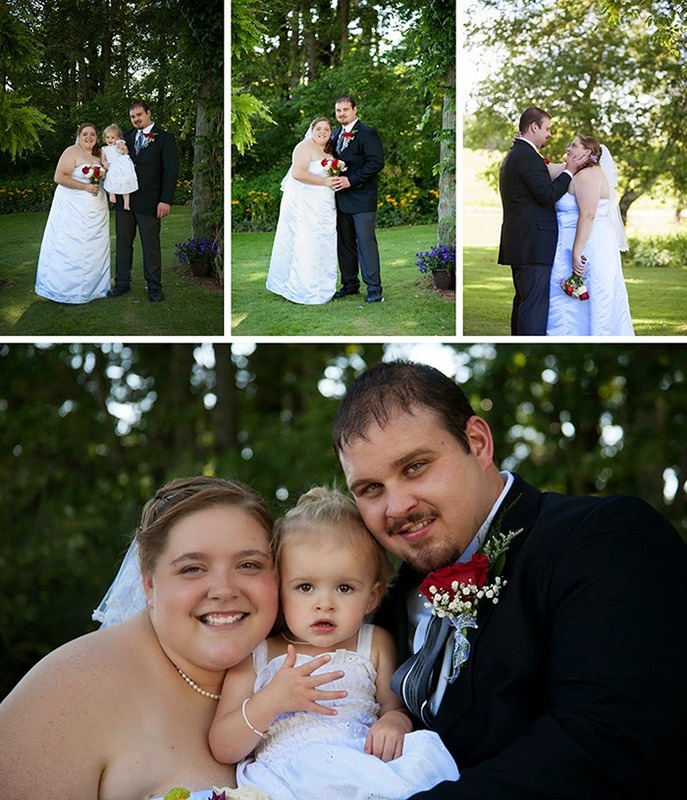 I photographed Beth & Cody's wedding what seems like yesterday, and now they are expecting their first baby! How exciting to be a part of their journey from new love to wedding to parenthood. We met at a local park that is one of my favorite locations. I remember playing in this park as a kid. 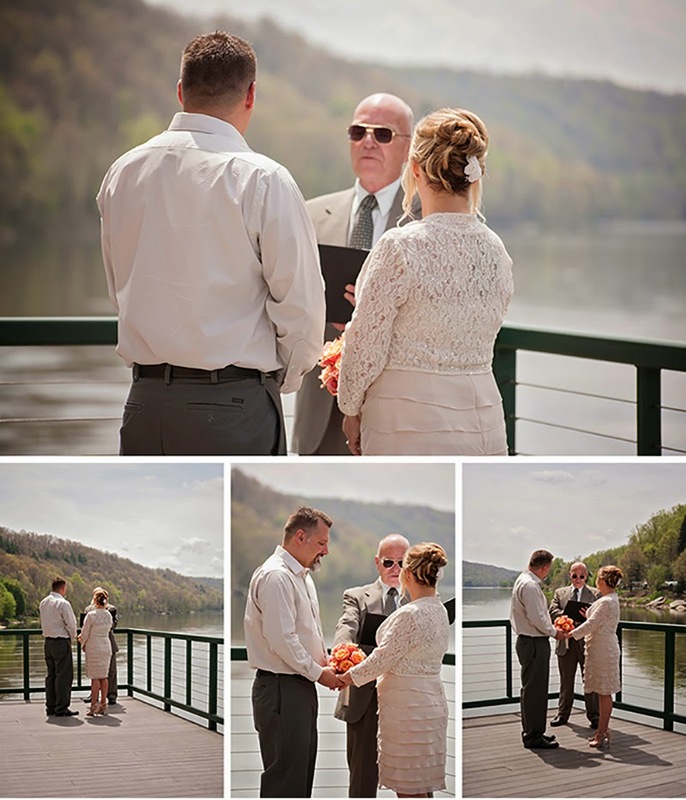 I'm so excited for these two and all that awaits them as they welcome Currian into their lives! 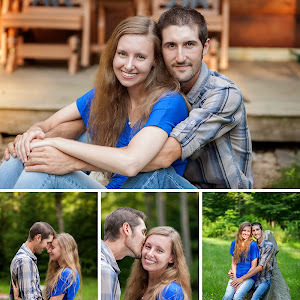 I first met Kim and Brian when I did their engagement session at the Foxburg Free Library. Right away I knew their wedding would be amazing. They did not disappoint! 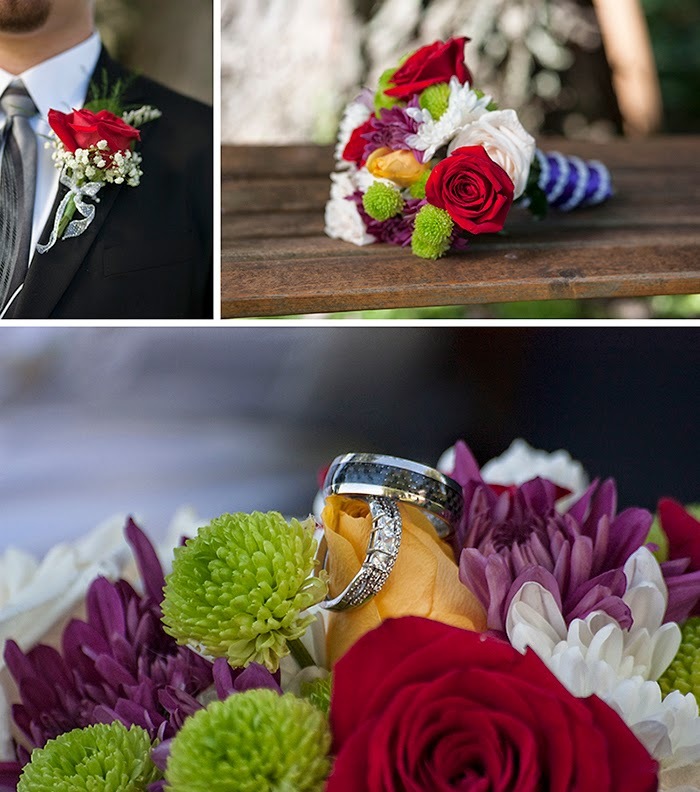 Kim's attention to detail and crafty nature came through in every photo. From the handmade bouquets, to their unique guestbook using a Jenga game, everything had a personal touch. It was such a pleasure to spend the day with these two and capture their amazing love on film. I love my job! 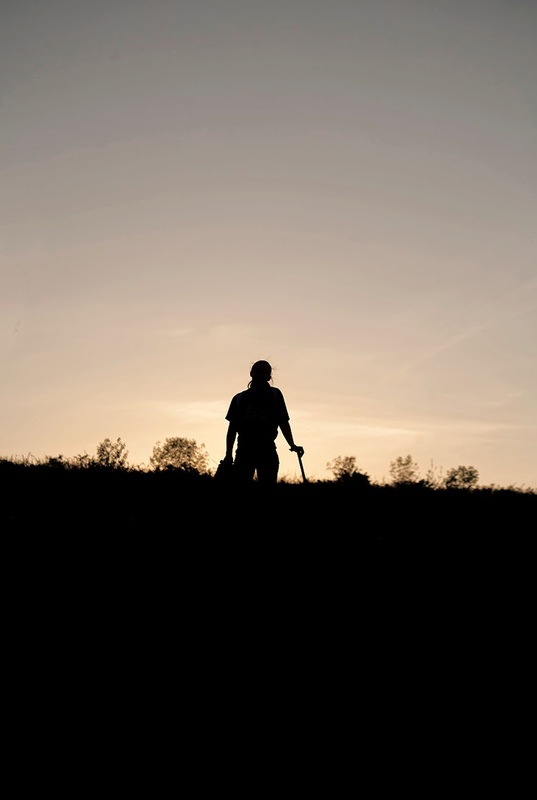 Many thanks to Kim Palmer, my amazing second shooter. 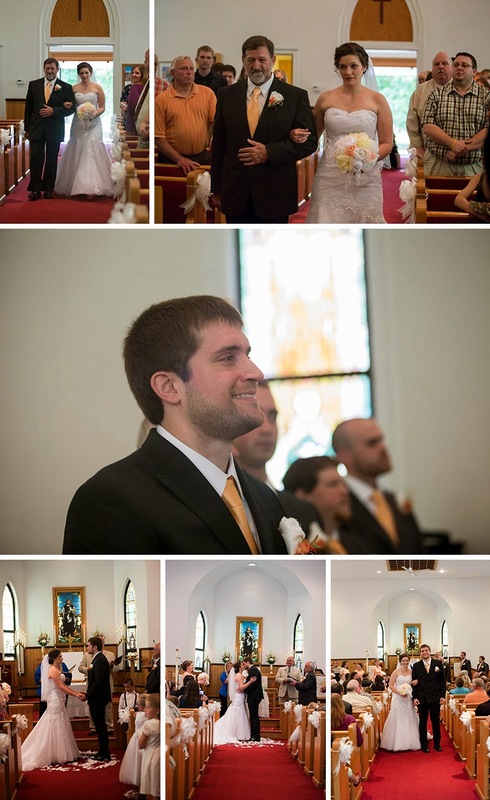 This was our first wedding together and it was perfection. The beautiful flowers were created by Kim! She did a fantastic job. I met Trinity and her mom at one of my favorite locations, Clear Creek State Park. 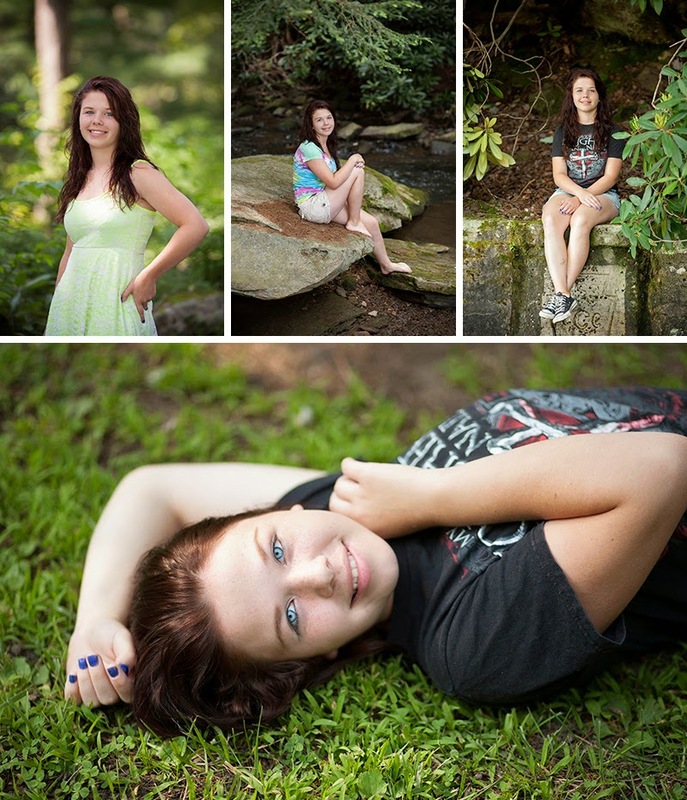 One of the many things I love about Western Pa is the amazing parks and out door locations for sessions. 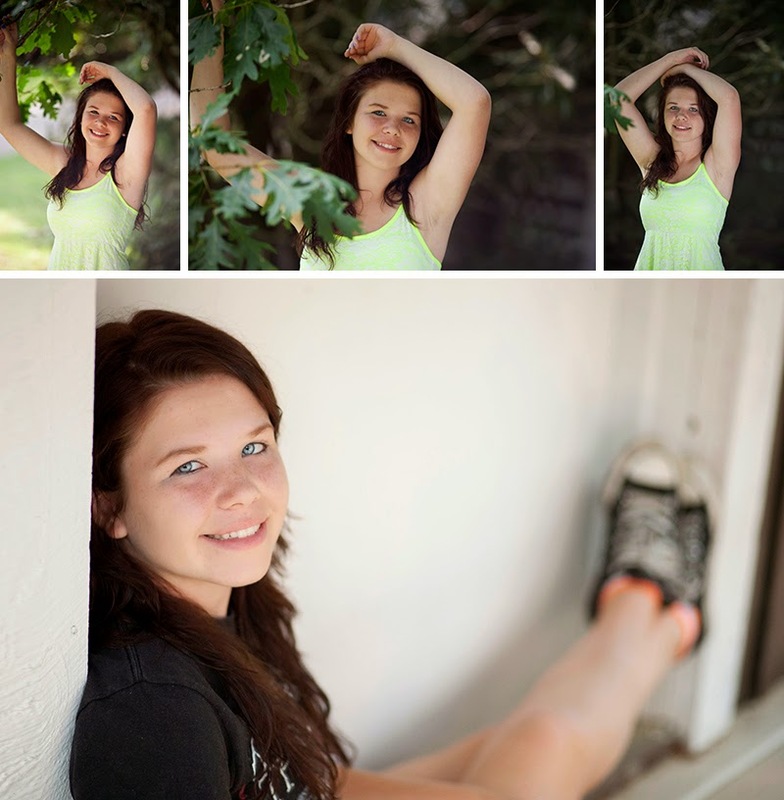 Trinity, is a fun and vibrant young lady with a great sense of style. We walked all though the park picking out perfect locations, and we found some amazing places! Trinity would make any location look amazing. Enjoy your Senior year Trinity and good luck with whatever comes next. I know you'll be amazing! She saw him and thought he was cute so she asked about him. He lived nearby and went to her church. 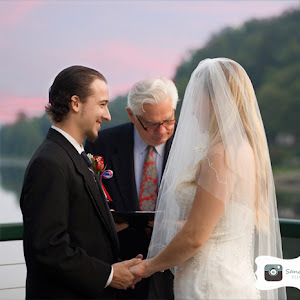 He proposed at church under the guise of filming a multimedia project. The rest, as they say, is history. A history that hasn't been written yet. They'll be married in September. The end of summer will be the beginning of their forever. 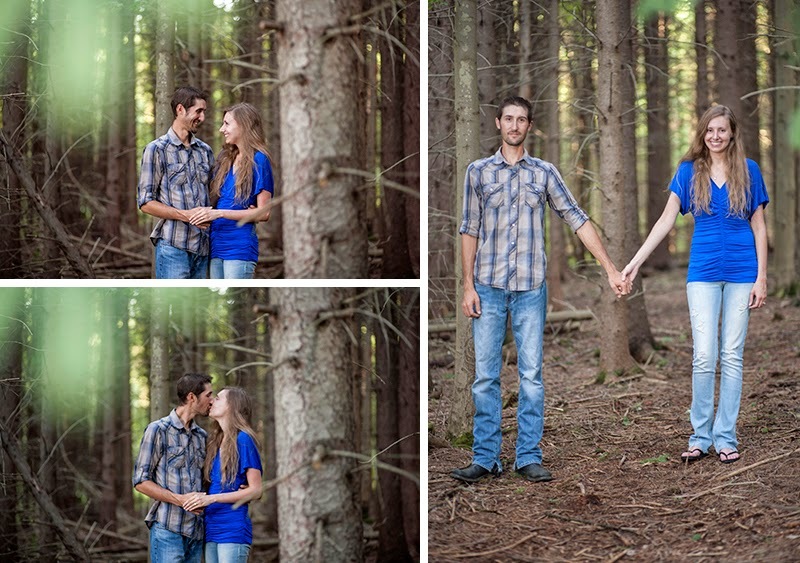 I can't wait to capture their wedding day! We took some photos at his grandparent's camp and then went to the river by his house. The sun was just beginning to set. It was beautiful! We drove around his family property. The views were spectacular! We finished the day with a little stop motion video. How cute is this? When Tiff asked me to take pictures of her and her date, Adrian, before prom my answer was an emphatic "Yes". 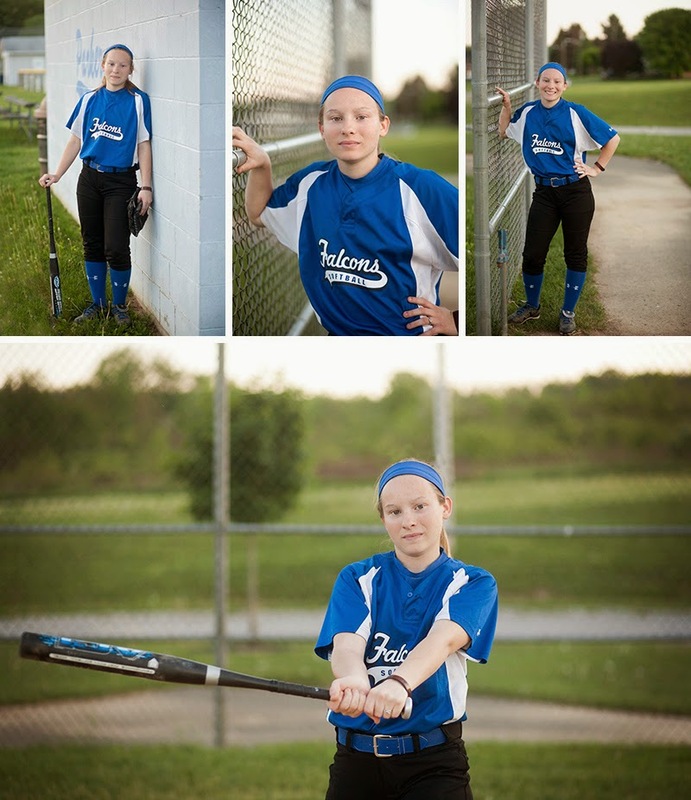 I knew there was no better place to take them than the ball field! Both Tiff and Adrian are avid fans of the game. They both play for their highschool and they both love the Pirates as much as I do which happens to be a really really lot! 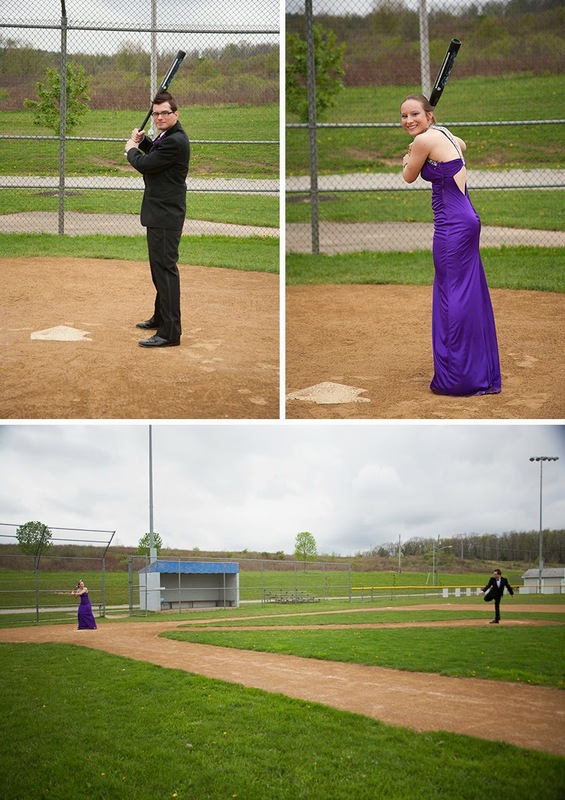 So after the chaos of hair and makeup we headed to the ball field and snapped away! 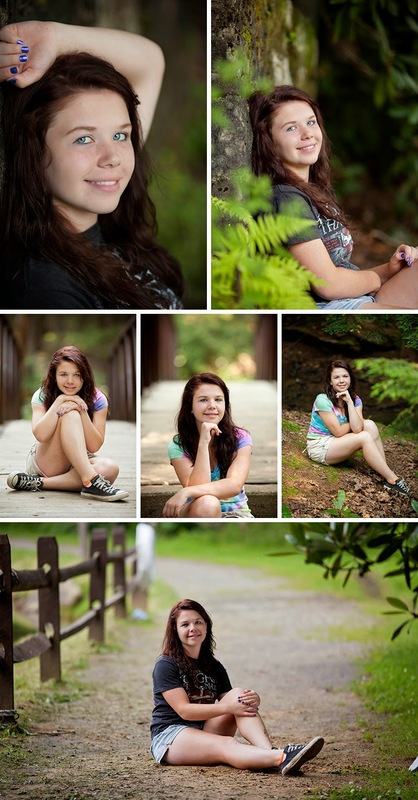 It was a beautiful cloudy day and the rain held off just long enough for us to get the shots we wanted. 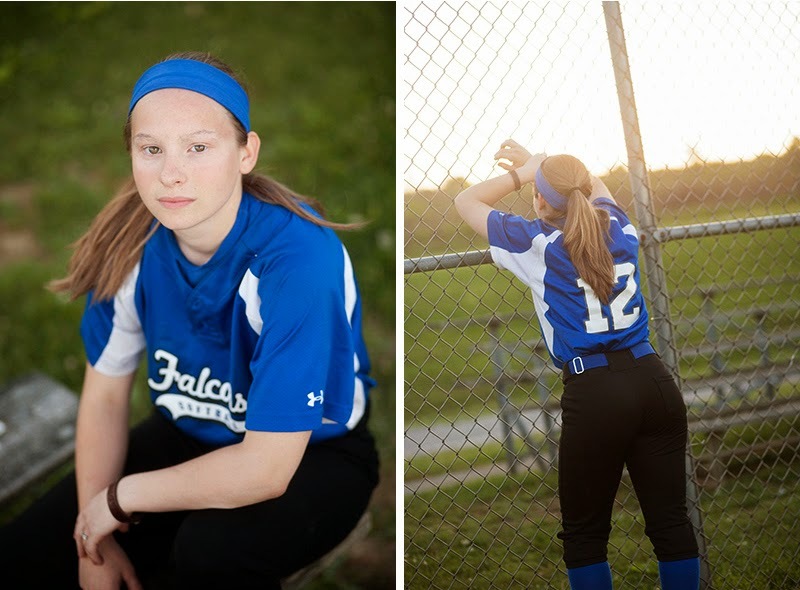 A few weeks later Tiff and I finished up her senior pics at thefield in her new softball uniform. These two both graduated last week and I couldn't be more proud! They are heading off to college together in the fall. I wish them bucket loads of happiness and success! From our first e-mail contact, I was excited to meet Kim! She seemed like the down-to-earth type of person that I love to work with! 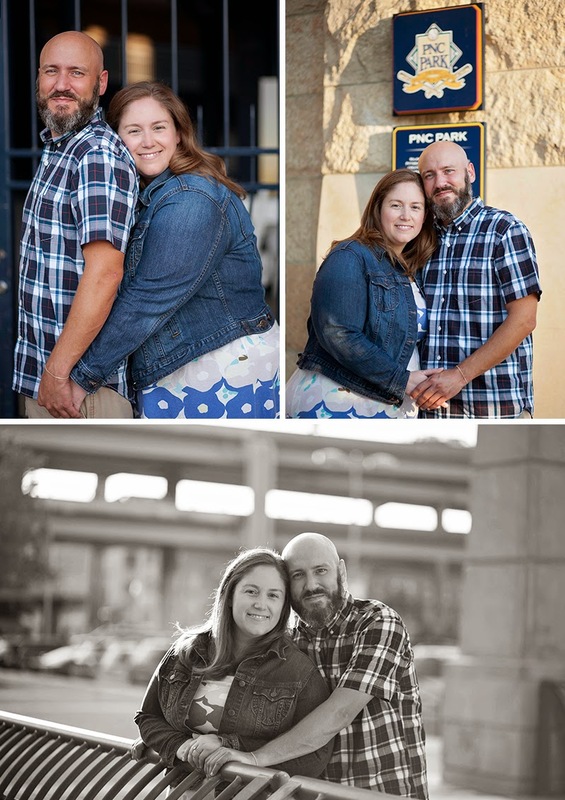 Both she and her fiance, Brian, live out of town so coordinating their engagement session took some planning. 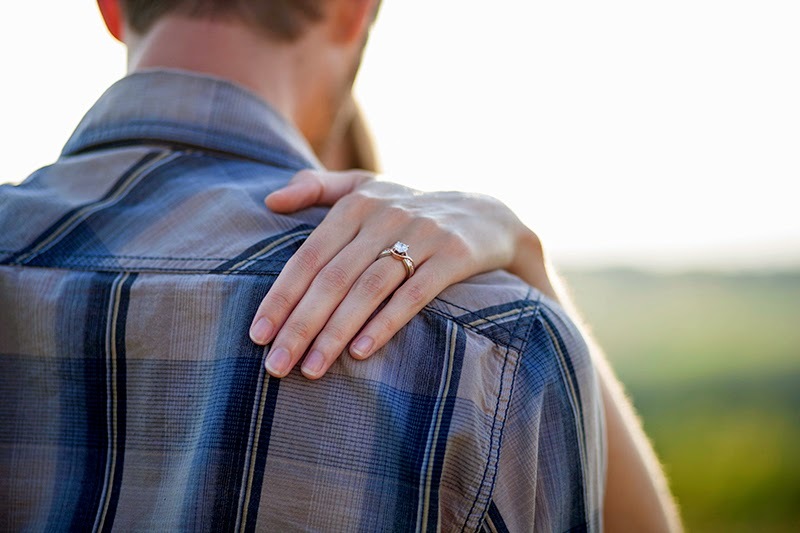 While we waited for the session we created an amazing Pinterest board full of beautiful engagement photos. 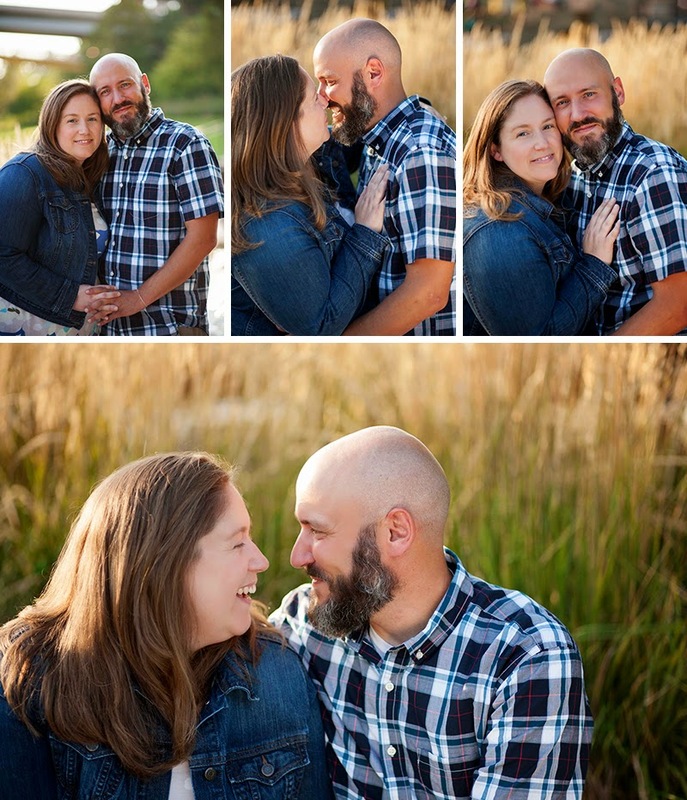 I knew that Foxburg would be the perfect place for their session. 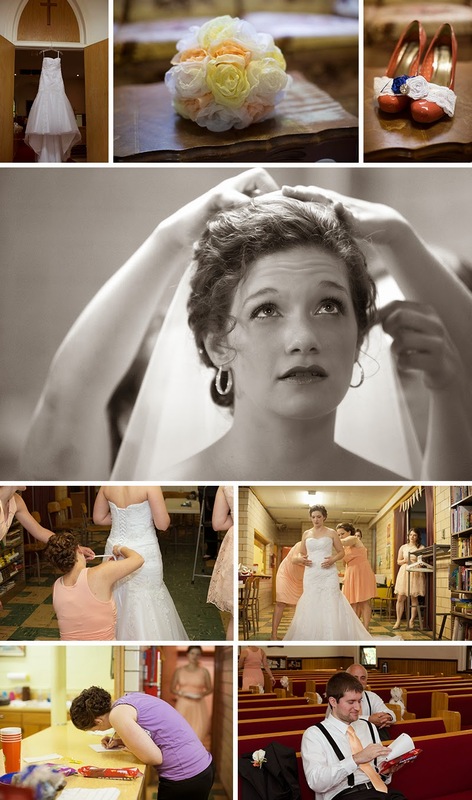 I kept checking the weather hoping that the rain predictions were wrong, but on the day of the session as rain drizzled, I thought fast and quickly contacted Kim to see if she would be interested in taking some of the photos at the Foxburg Free Library. An avid reader, she thought it was a fantastic idea. We were graciously given access to the library and even got to make friends with the library dog! Armed with our umbrella we ventured out into the rain for some shots too. I am so excited for their wedding in June. It's on the Summer Solstice which happens to be one of my most favorite days. I've always wanted to attend a big Summer Solstice party! 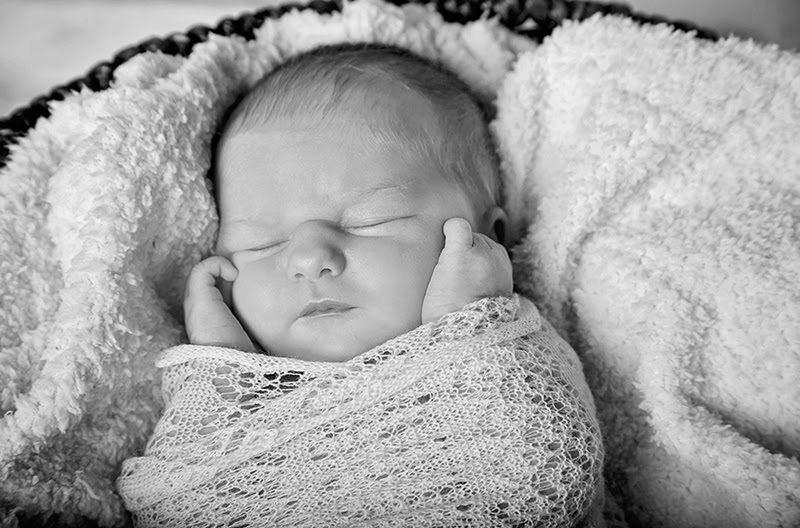 When Miss Ava's mom first contacted me for a session it was in the middle of winter and so cold outside we worried Ava would freeze. So we decided to wait until warmer weather. 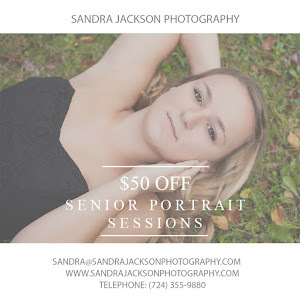 Luckily, I decided to put a studio in the upstairs and was able to have the session sooner than expected! Miss Ava came ready to model. she brought cute dresses, great shoes, and a perfect cowgirl hat! She also brought her super cute smile and the perfect amount of sass! Isn't she adorable? Thanks for coming to the studio Ava! It was so much fun! 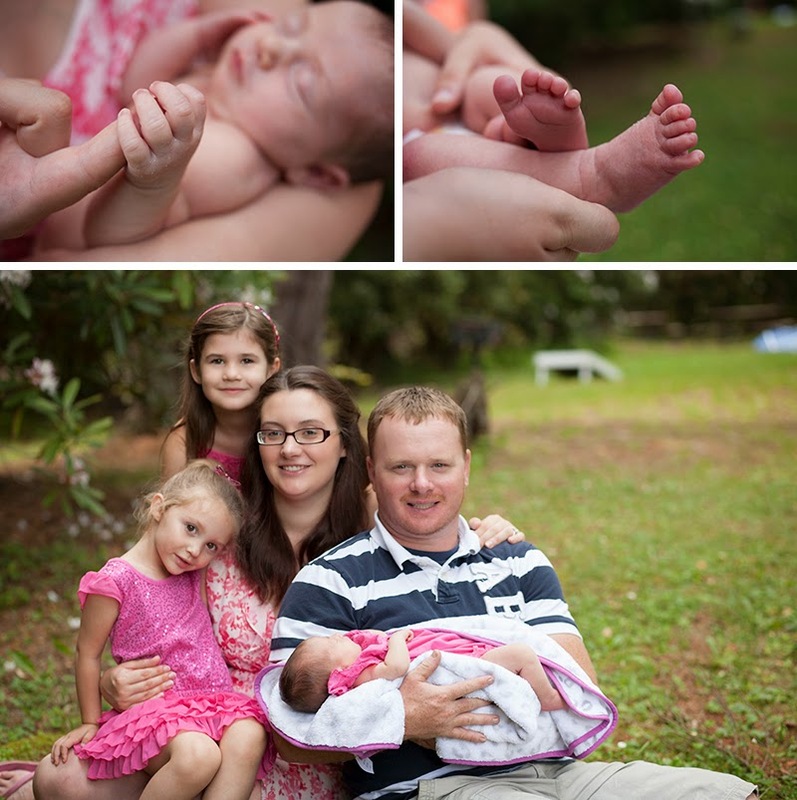 When Violet's dad contacted me for a session for her I was so excited! The dress up area of my studio was just getting finished and I couldn't wait to try it out! Violet did not disappoint. She was super fun and spunky! I worked the night before, but as I drove home at 2 am inspiration struck! A tea party! I used two old suit cases, some miss-matched china, and a home-made canopy to create the perfect setting for a tea party! Miss Violet seemed to love it! Thanks Violet for coming to see me! I hope you had fun playing dress up and having tea! I recently had a very special visitor to my studio! The one and only Clark Kent made a special appearance. Kayden is so adorable! He was so willing to do whatever I asked him to do even when he thought it seemed kind of silly. 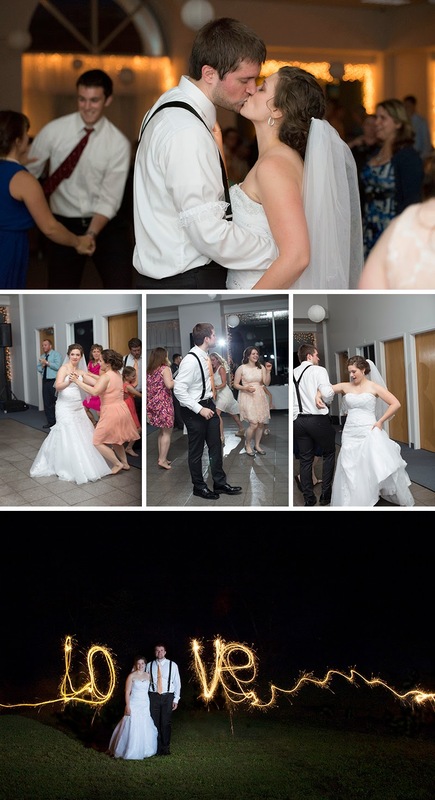 He even wore suspenders, a bow tie, and silly glasses! What more could a photographer ask for? It was a super fun session! Thanks for coming to see me Kayden! I hope you had a super fun time. 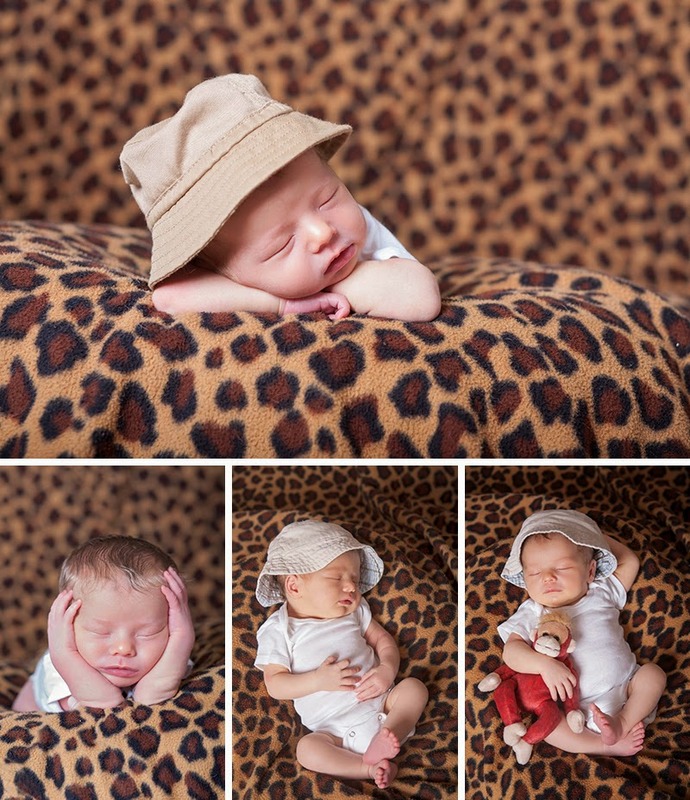 This crew came to test out my studio and they gave me a run for my money! There were toy guns, futon hideouts, stair runs, jumping, and a whole lot of really pretty pictures. Hayden was so excited to have a boy his age in the house! I love these kids! Their mama is AMAZING! How she managed to coral these kids and make it through nursing school is beyond me. She makes it seem effortless too! Also, she makes really beautiful babies. They are all so cute! 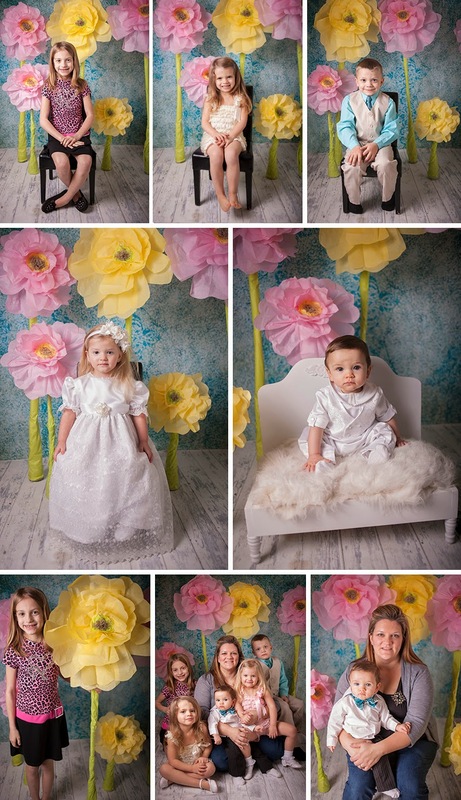 Thank you Madisyn, Rocco, Isabella, Mia, and Nico for letting me spend some time with you and take your photos! "What are little boys made of? Snips and snails, and puppy dogs tails That's what little boys are made of !" 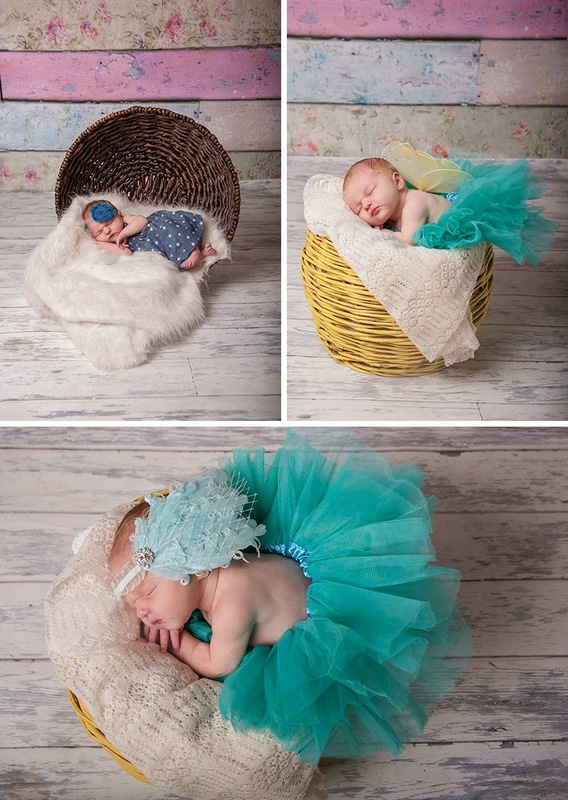 They are also made of entirely too much cute and a whole lot of snugly adorableness. Weston did not disappoint. He was completely adorable. 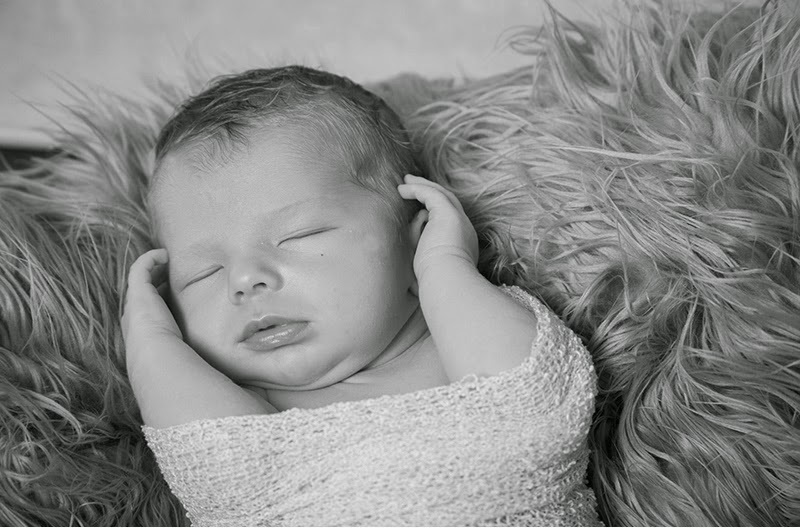 I'd have been happy to just hold him for the entire session, but then who would take the photos? I'm also fairly certain his parents did want photos of me with their new bundle of joy. Enough of the small talk. Onto the photos! 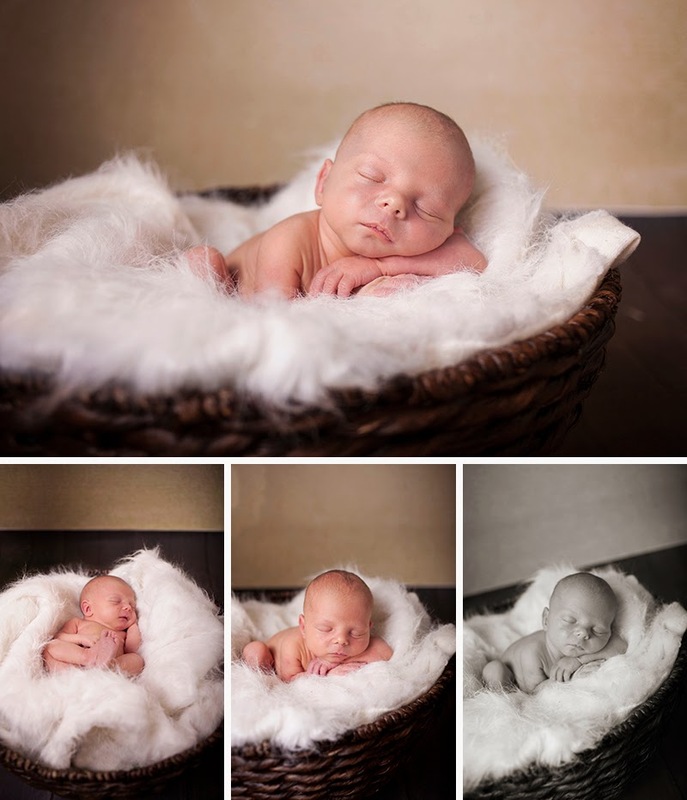 Thank you Lacey and Robert for letting me spend some time with your little guy! 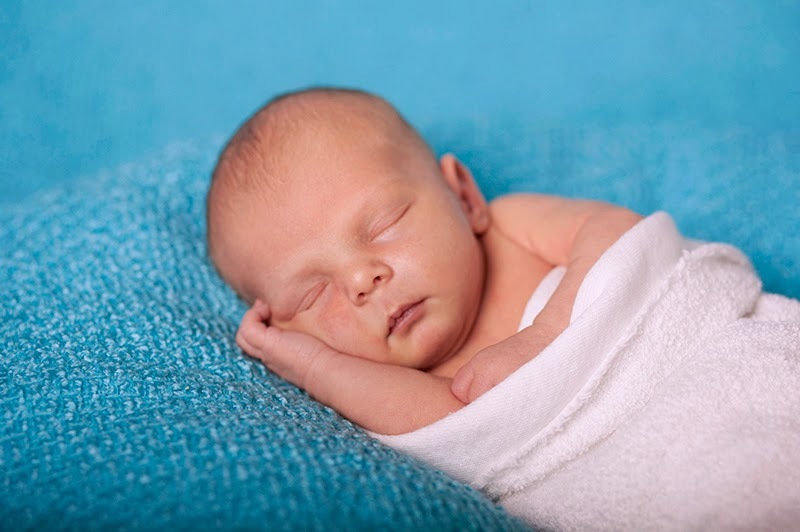 Enjoy all of these newborn moments. It goes by so quickly!